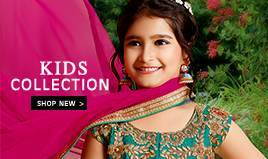 Explore the latest collection of Designer Salwar kameez and Indian Salwar suits online and choose from the trendy collection at BigBindi. Designer salwar Kameez is considered as the most versatile piece of dresses and can be worn at every special occasion. 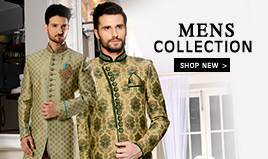 Be it any party, wedding ceremony or official meeting, these designer suits are sure to offer an appealing appearance. Pair it with churidar, salwar or Patiala, designer salwars kameez is sure to roll every eyeball around you. 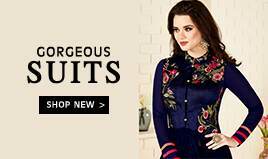 At BigBindi, we provides you with huge collection of salwar suits that are exclusively designed by the leading designers in most amazing style. These salwar kameez feature stone, sequins, pearls, mirror, kundan, zari, embroidery and resham work. Choose from hundreds of design and pattern that matches your style uniquely! One style statement which has won over the test of time is designer suits. In tv soap operas these days, you will find plethora of embellished designs adorned by our soap Opera Queens. 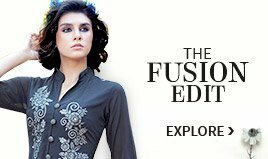 Special occasion demands special numbers and what can be better than an anarkali embroidered suit. 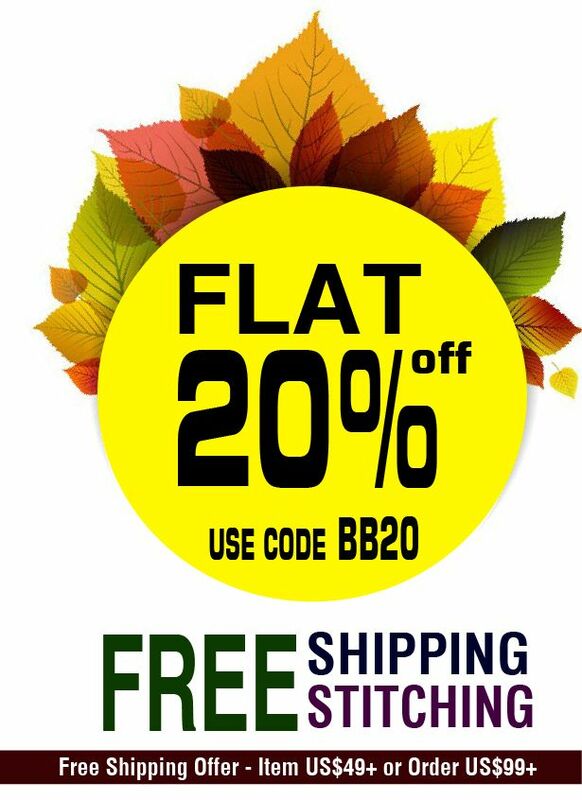 To look extraordinary, all you need is that one designer number of our online store BigBindi. 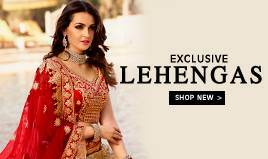 Besides kameez we have unique collection of salwar styles also to pick up from to look the beautiful you. This is the reason why designer salwar kameez are so popular these days because you will never run out of choices to look like a princess. Nowadays many women prefer designer suits instead of sarees. Because of its uncomplicated nature and comfort level we can easily say, it's the most widely preferred ensemble of Indian women. Style statement is made when you wear an designer anarkali suit. It camouflages the heavy body parts because of its flaired look and tends to make the figure look leaner. All you need is an anarkali number to be a Stunner. Palazzo suits are easy breezy yet stylish suits. The straight line kurti adds allure to this chic style. They are also known as Pakistani style suits. With its long straight kurta and churidar it looks good on all body types. It can make a short woman looks taller with its sharp cuts. Be a fashionista by choosing from our range of vast collections of designer salwar suits at BigBindi. Flaunt your hourglass figure with Patiala salwar suit. It has option for short Heights women as they can wear short kurti with less volume in salwar. Its traditional dress of Punjabi brides.